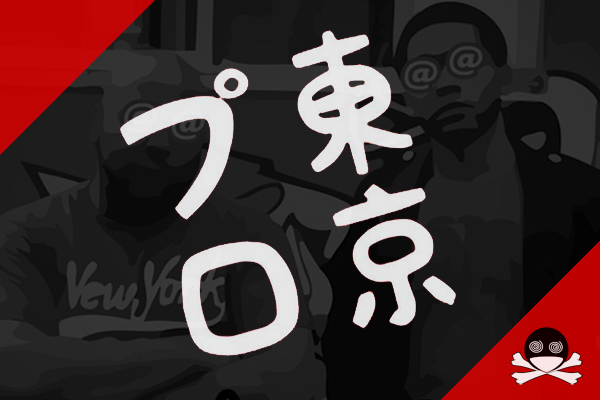 TokyoPro is a multi-talented act, hailing from New York City. Think of “two turntables and a mic” in the 25th century. Co-producers, PROTA and Dodgy Geezer, band together to make music that bends and transcends today’s genres. Their highly ambitious first EP, #WhoIsTokyoPro was released digitally in 2014. It blends the sounds of Trap, Synthpop, and even vintage 90s synths, creating a perfect backdrop for slick, global-minded wordplay. TokyoPro has traveled and performed around the world, from basement parties to The Bronx Museum of The Arts, even playing a packed show in Tokyo, Japan with a collaborative group of fellow NYC artists.